A simple yet flavourful soup with spinach and chicken base. Spinach, chopped or 1 pkg, frozen, thawed 2.5 lbs. Prepare Knorr® Culinary Cream Base according to package directions. In a separate pan, sauté onions until tender. Add spinach and sauté until warm. 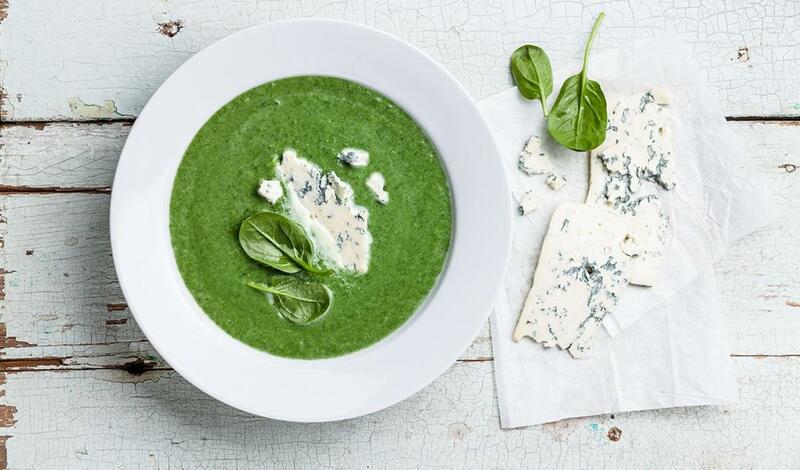 Add spinach mixture into soup. Add Knorr Ultimate® chicken base.